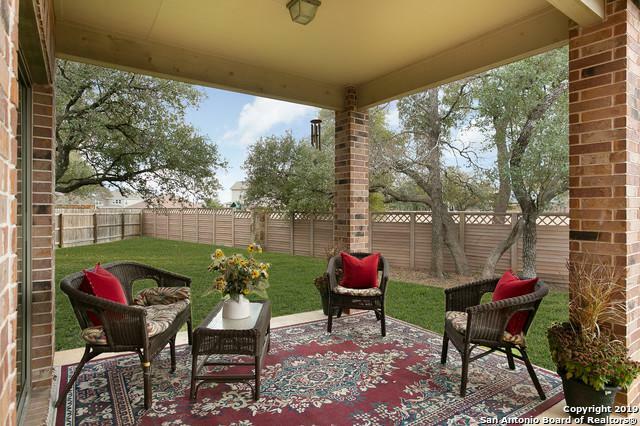 Pristine updated property on a fabulous irregular cul-de-sac lot with no rear neighbors! Private covered patio for quiet mornings. 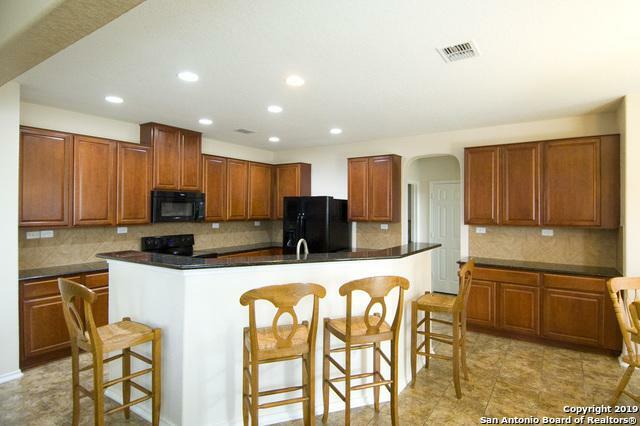 Multiple dining & living areas for the family and entertaining. Master suite has a separate room for work outs, nursery, private sitting area. Office with hall walk-in closet could be a bedroom down. HUGE game room w/closet. 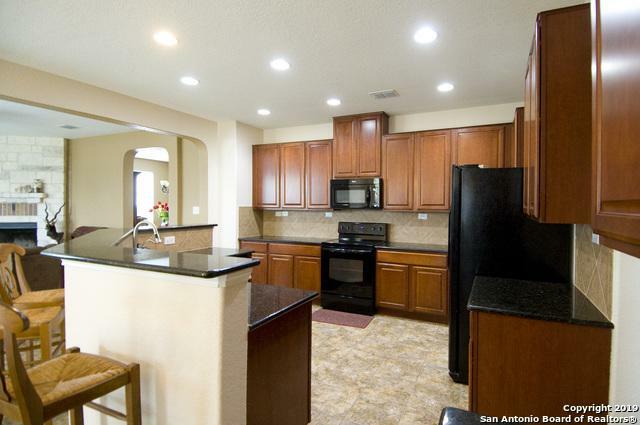 4 side brick (rare for a 2 story), Stone fp and exterior, fabulous granite kitchen with multiple slabs and ample 42 inch cabinetry. Must see to believe! 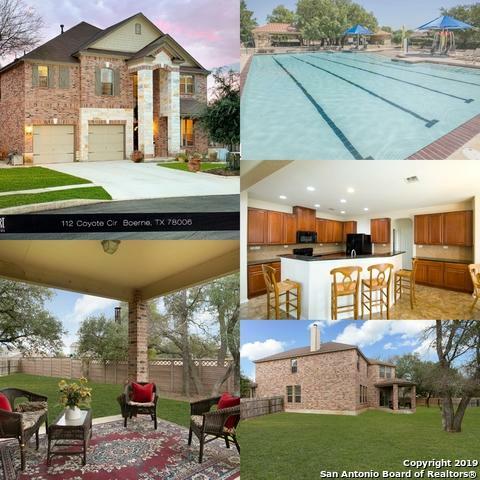 Listing provided courtesy of Autumn Martens of Homesmart Fine Properties.